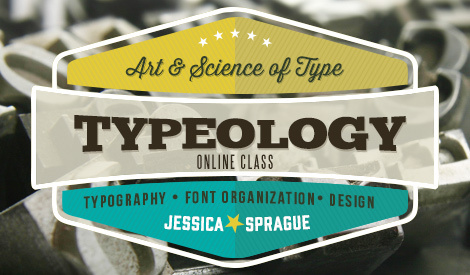 Take an online class from renowned designer Jessica Sprague. 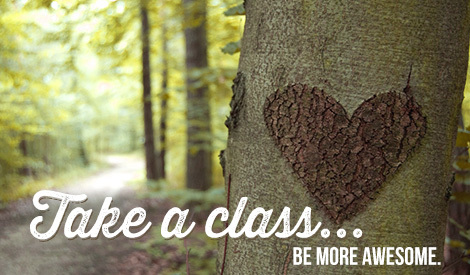 Or choose from classes with the best teachers! Watch all your classes anywhere, on any connected device. 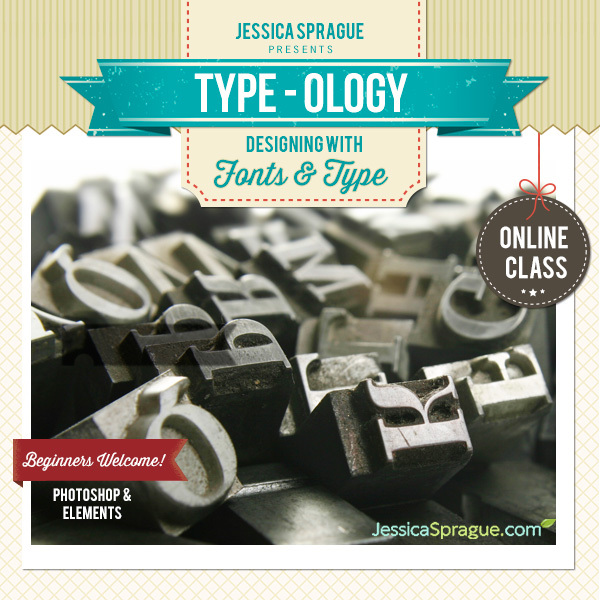 Take a free mini-class right now! Take your classes anytime you want, as many times as you want. Your access never expires. See all the features of our classes. Choose from dozens of self-paced workshops you can take right now! Register for instant, permanent access. Take a look at our upcoming instructor-led classes for education with specific starting dates. Check out the class schedule. Awesome, as usual! Nobody does it better than jessica sprague. I want to take every class she offers! 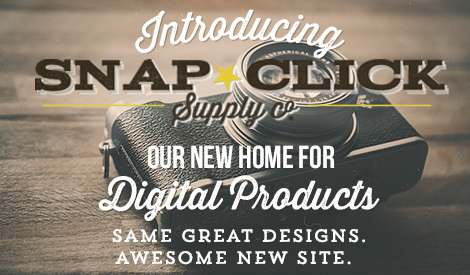 Founded in June 2007, JessicaSprague.com is the home of the world’s best online classes and products for digital crafters. Copyright © 2013 JessicaSprague.com. All Rights reserved.